Sharing his stories with Eren, Oli starts to make sense of what's happening downstairs with his family. But what if it's a trap? 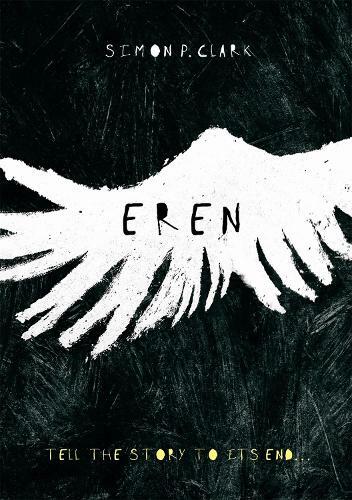 Soon, Oli must make a choice: learn the truth - or abandon himself to Eren's world, forever.